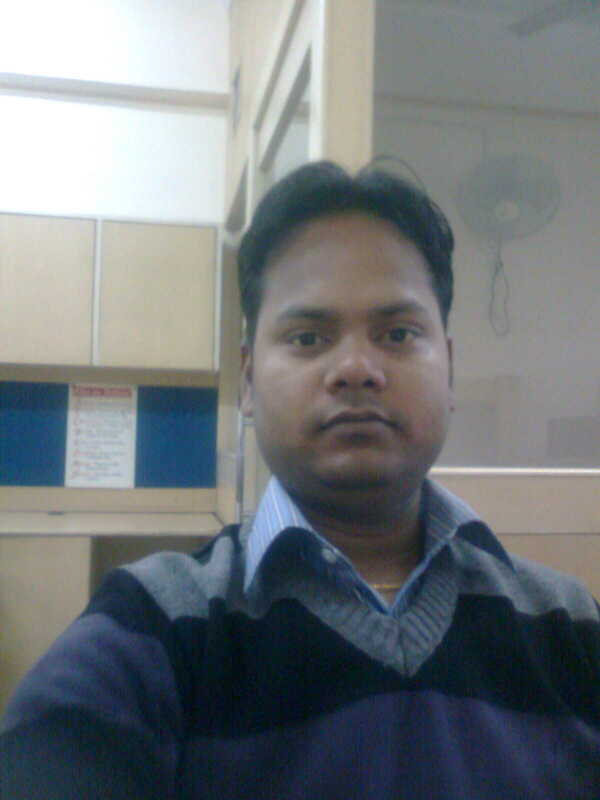 Gaurav Srivastava is a marketing professional based in Delhi. Apart from his professional commitments, he also loves to travel and explore new places, meet new people and immerse in local culture. His other interests include exploring new arenas in digital marketing, reading and participating in green movements for environmental protection. Revamped 'Buddhist Circuit Tourist Train' flagged off from New Delhi. Steam Locomotives in India make a comeback on tracks after 25 Years. Deccan Odyssey wins the title of Asia's Leading Luxury Train 5 Times Consecutively. Golden Chariot all set to revive the Southern Tour.